I feel your pain on the Canadian weather, we have a nor’easter on the way and I’ll be likely stuck in the house until Sunday. 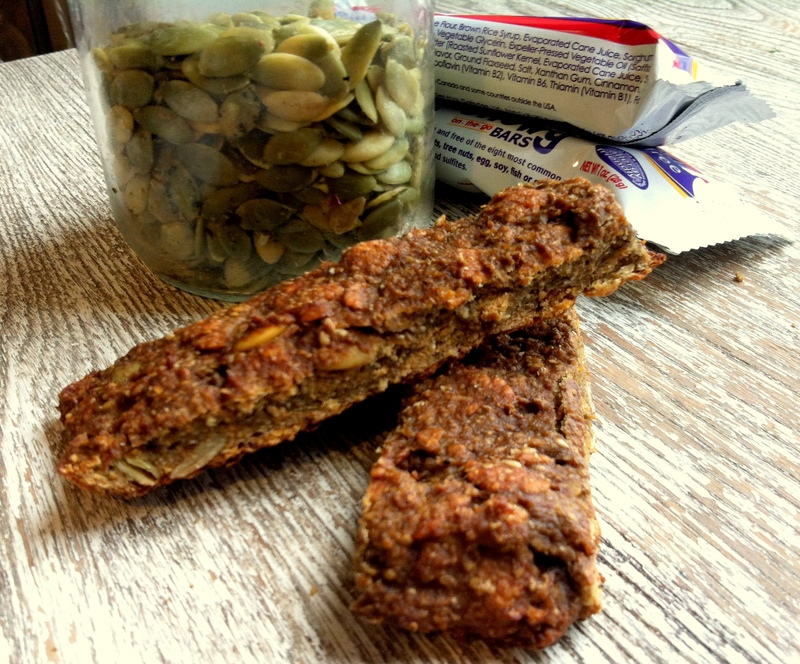 I’ve been thinking about making my own granola bars forever. I know what I’m doing tmw, thanks for the inspiration! 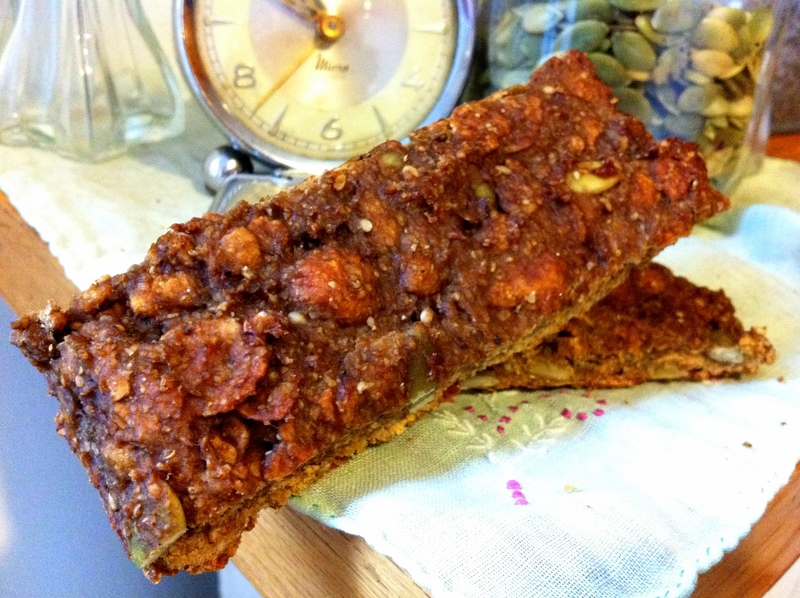 Yeah these look great – love the idea of sunflower seed flour, never seen it. Might try make my own… just sprouted some sunflower seeds for the first time the other day – delicious! Feb is my month for getting back in creative endeavours – my sewing pile is full of un-finished projects that need some love. Where did you buy the sunflower seed flour?